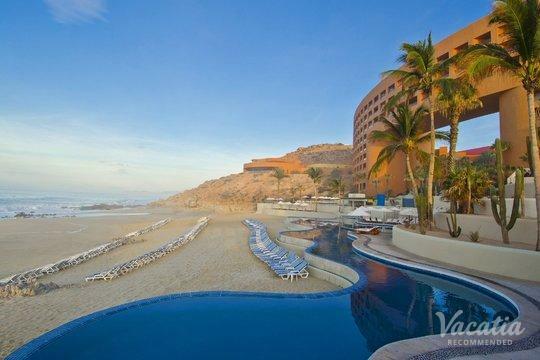 Drenched in sunshine and awash in natural beauty, Cabo San Lucas is a feast for the senses. 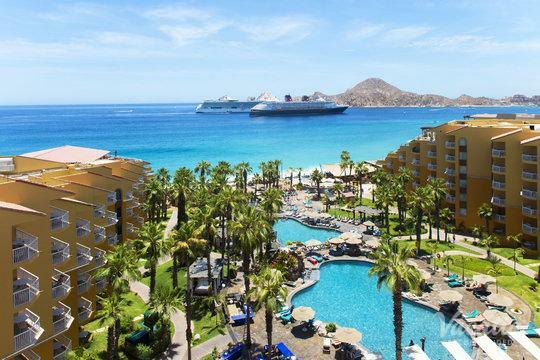 This Baja California town has become a popular vacation destination thanks to its picturesque beaches, its warm waters, and its abundance of world-class resorts. 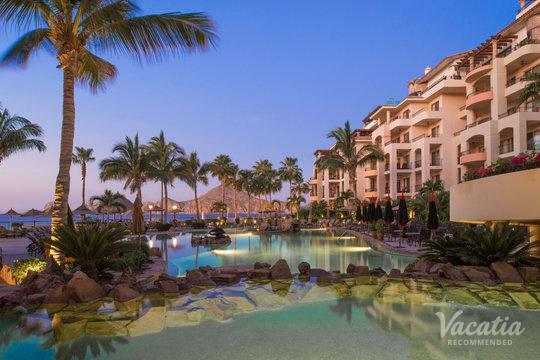 Whatever reason you may have for visiting Cabo's famed shores, you should work with Vacatia to find the best vacation rental available for your stay. Vacatia aims to provide travelers with quality vacation rentals that are spacious and comfortable as well as luxurious. 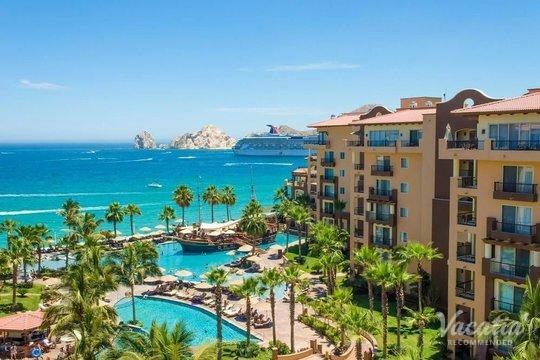 So if you want to book your stay at one of the best one-bedroom condo rentals in Cabo San Lucas, look no further than Vacatia. When you book your vacation accommodation through Vacatia, you can rest assured that you'll be staying in a spacious rental that features added comforts and luxuries. Vacatia's attentive Guest Care team is also always available to answer any questions or address any concerns you may have, so you can breathe easy knowing that you're in good hands when you book your vacation accommodations through Vacatia. The overflowing energy and excitement of Cabo San Lucas will win you over the moment you arrive in this Baja California paradise. 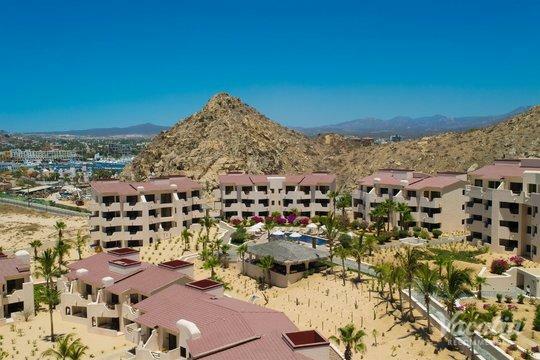 Cabo boasts breathtaking natural scenery and countless world-class resorts and hotels, and Vacatia can help you find your own personal paradise at one of the best 1 bedroom villas Cabo San Lucas has to offer. Rather than staying in a small, cramped hotel room, you could stay at a Vacatia rental property that features extra living spaces and comforts. Vacatia can help you book a one-bedroom condo, where you will have your own fully equipped kitchen and living areas. These comforts of home will make you feel as if you're living in this Mexican paradise rather than just visiting. 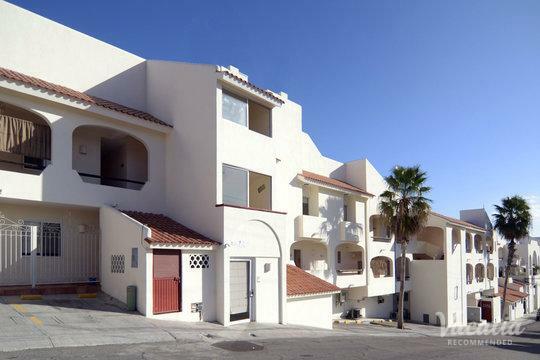 In addition to the added space and conveniences of a condo, a Vacatia rental property also features the desirable services and amenities of a resort. 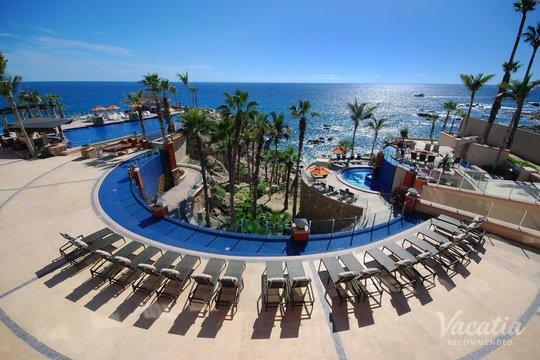 So if you want to indulge in the best of both worlds during your Cabo San Lucas vacation, let Vacatia take charge of your hunt for the perfect vacation rental. 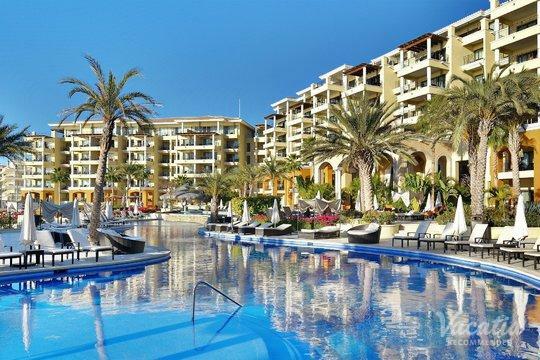 Cabo San Lucas is Baja California's most visited location, as its stunning shores and abundance of resorts make it an ideal vacation destination. 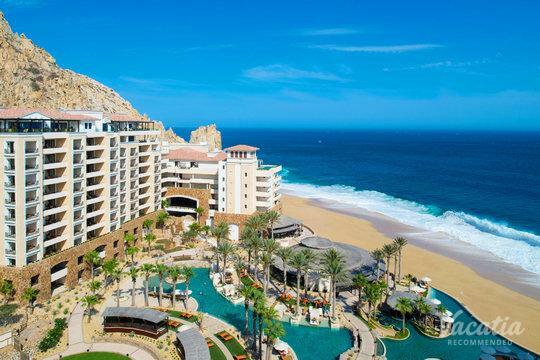 Just a hop, skip, and a jump away from many U.S. cities, Cabo is popular for weekend getaways, spring breaks trips, and even honeymoons. 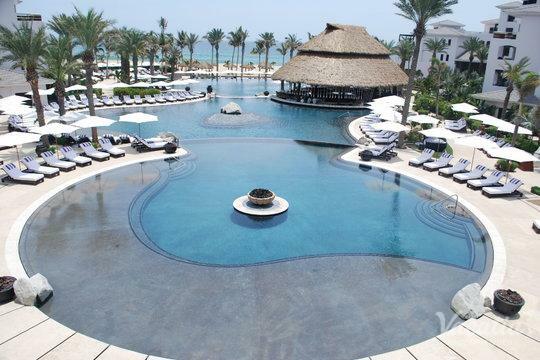 There's something in Cabo for every traveler, and you could find your own Baja California paradise during your stay in Cabo San Lucas when you book your accommodations through Vacatia. 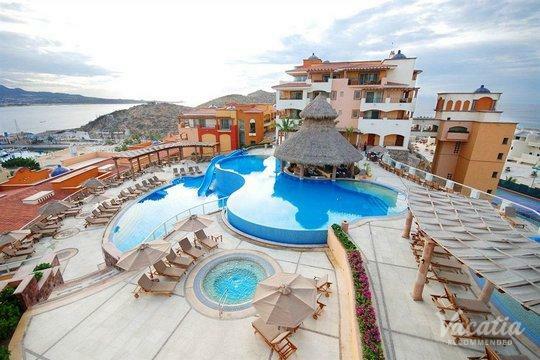 Having your own home away from home in this beachside oasis will make your time in Cabo San Lucas truly unforgettable. 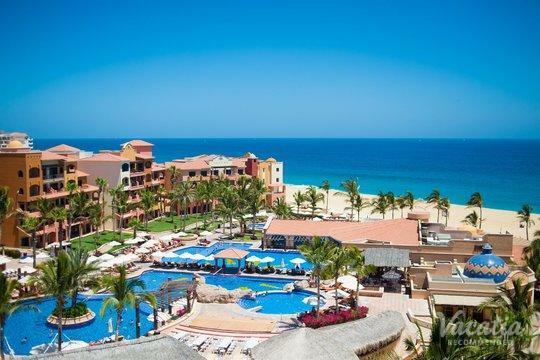 Work with Vacatia to find your dream Cabo rental so that you can enjoy every moment in this beautiful Mexican resort town. Vacatia can help you make the most of your time in paradise.